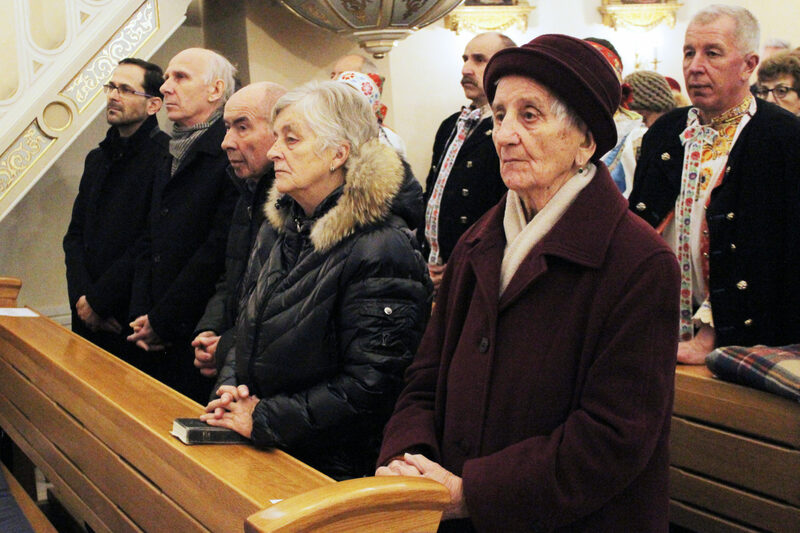 Bratislava, Slovakia – January 2018 – On 8 January, the liturgical memorial of Blessed Titus Zeman was celebrated for the first time. 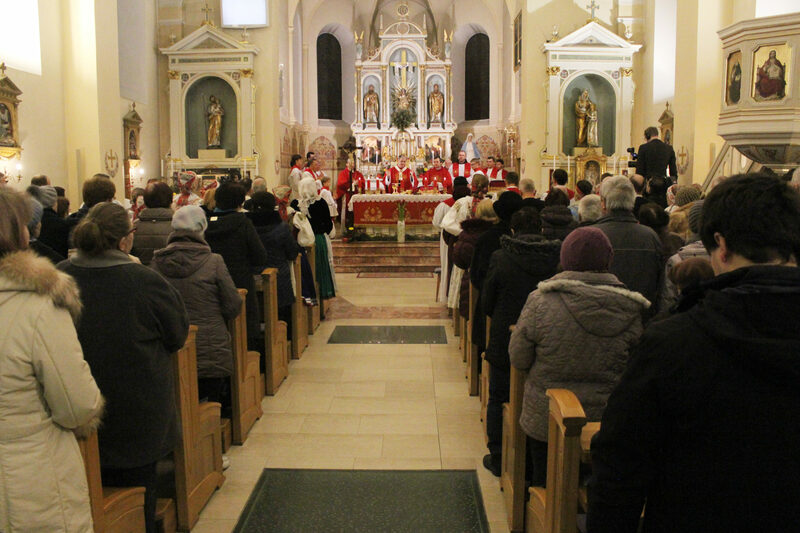 Masses in his honor were celebrated in the Salesian chapels and churches, in the birthplace of Blessed Zeman in Vajnory, and in other locations throughout Slovakia. Many local people participated in Vajnory, some in traditional clothes, as well as pilgrims and religious who wanted to pray before the relics of the blessed. 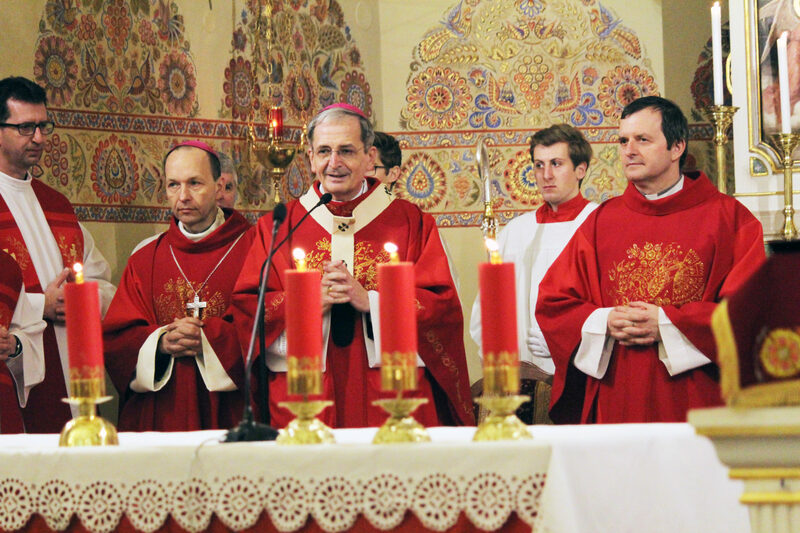 The Eucharist was presided over by the Archbishop of Bratislava, Msgr. Stanislav Zvolenský, and concelebrated by the Provincial of the Salesians of Slovakia, Fr Jozef Ižold, by the auxiliary bishop of Bratislava, Msgr. Jozef Haľko, and 15 other priests. Together with the relatives of Blessed Zeman, the mayor of Vajnory was also present. At the end of the Eucharist, mgr. Zvolenský blessed the faithful with the relics of Fr Zeman.